AET Flexible Space engineers have completed a Cat-A finish underfloor air conditioning equipment on floors 1-4 of 6 Warwick Street, covering over 11,00 sq. ft. 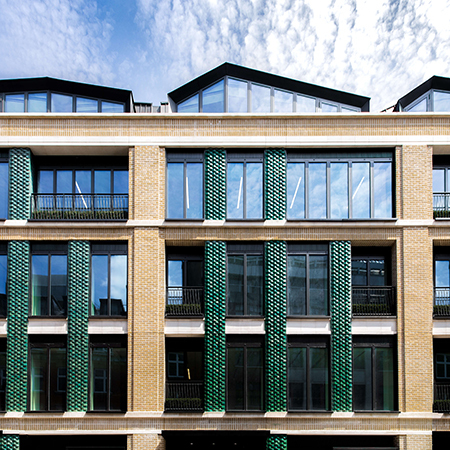 The six floor property offers both retail and office accommodation and was fully redeveloped by building owners, Royal London Asset Management. 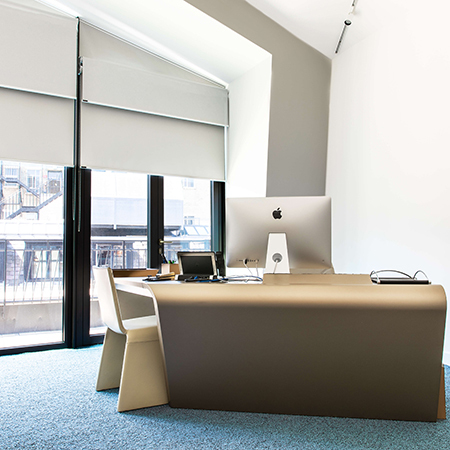 The system installed at 6 Warwick Street is a CAM-V direct expansion (DX) system, with underfloor supply air and return air at high level. 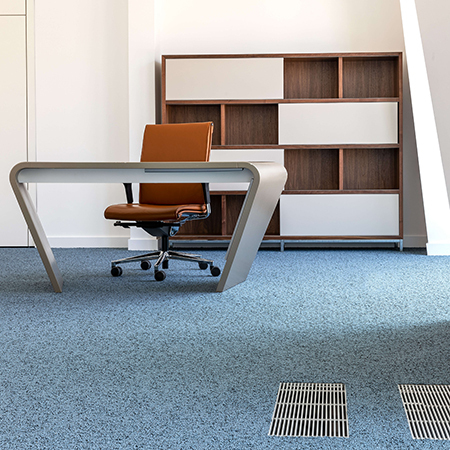 Each floor has underfloor systems, with fully conditioned air that is fed into the plenum by zonal downflow units (CAM), the air is then supplied into the workspace via fan terminal units (Fantile) recessed into the floor. 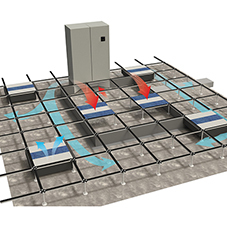 Systems can be either chilled water or direct expansion, configured with either floor level or high-level return and they can easily integrate with passive or other ventilation systems. 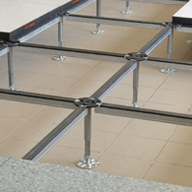 The high-level return air option offers greater flexibility for positioning Fantiles for future and speculative tenants air segregation baffle dividing the underfloor plenum. In order to fit the new tenant layout, AET relocated and supplied additional Fantiles and associated cabling and commissioning, supplying a number of return air grilles and sound attenuator boxes to boost return air flow from the cellularised space and five FlexTouch wall controllers permitting easy user control of airflow and temperature. 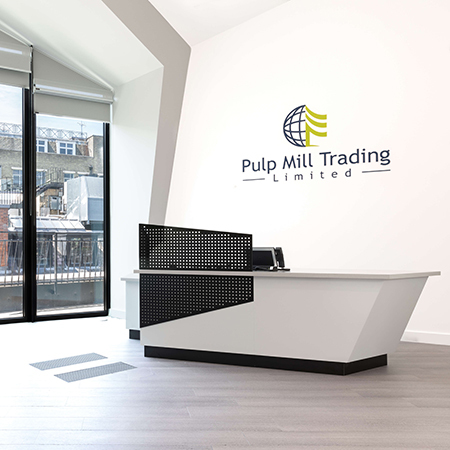 The new workspace was ready for occupation by Pulp Mill Trading in July.